BIG New Year’s Eve party! 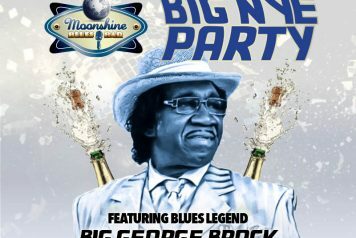 Moonshine’s BIG NYE PARTY! 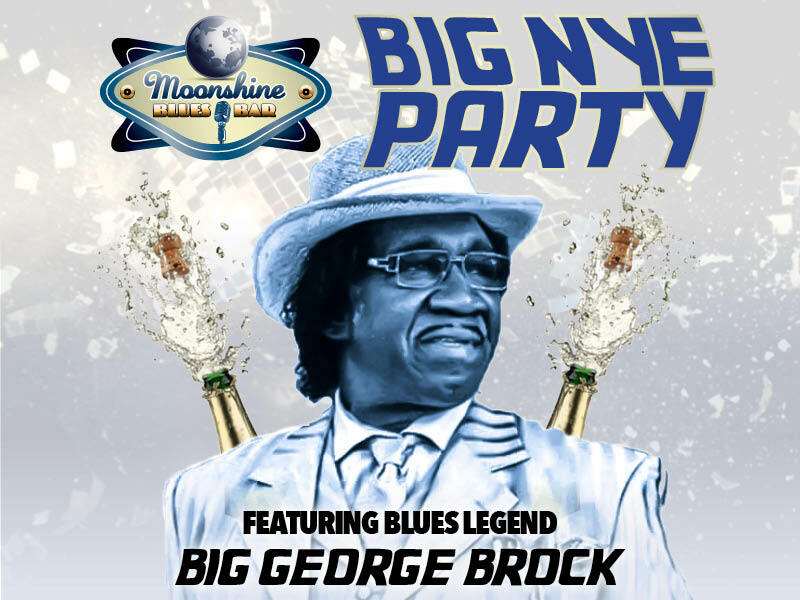 12.31.16 | 8pm – 1am featuring St. Louis Blues Legend BIG GEORGE BROCK! ALL INCLUSIVE BUFFET & BAR*, 8-11pm! 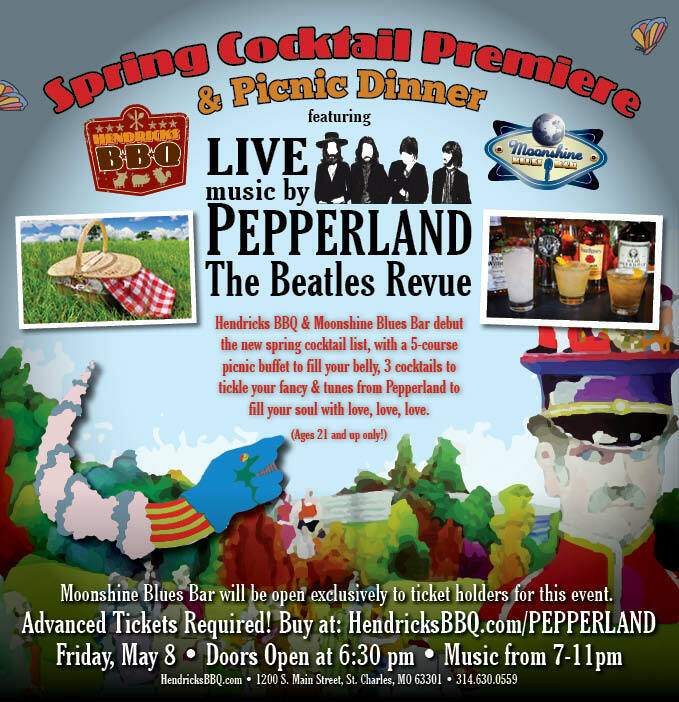 BUFFET: Smoked Wings, Pork Sliders, House Salad, Baked Beans & handmade Meatballs UNLIMITED DRINKS* WITH BUFFET TICKET! INCLUDES CHAMPAGNE TOAST! Buffet & Bar Ticket – $55 Pre-Order, $65 at door* Standing Room – $30 at door* Brown Paper Tickets Ticket Widget Loading… Click Here to visit the Brown Paper Tickets event page. *subject to availability. 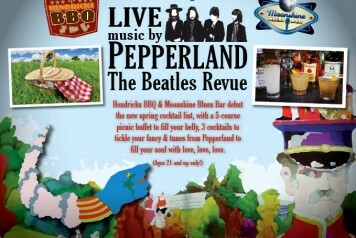 ; unlimited bar includes select domestic beers & flavored moonshines only.